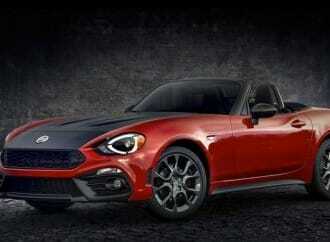 There is a performance suspension on the 124 Abarth, and it also adds a limited-slip differential. 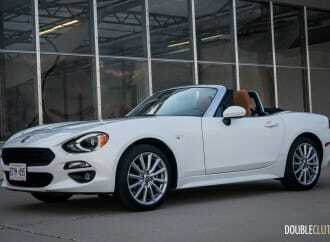 What the Fiat 124 is really about is the driving experience, and engine options differentiate it. Turbocharged engines in this “hot” segment, especially this 1.4L, are known to make great noises. 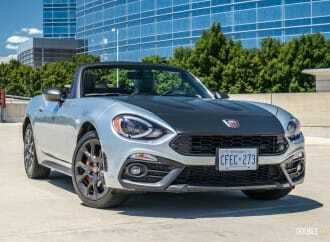 The Fiat’s turbocharged engine gives MX-5 fans what they asked for, but is it enough? Sugar, spice and everything nice…and maybe some Italian seasoning while you’re at it. 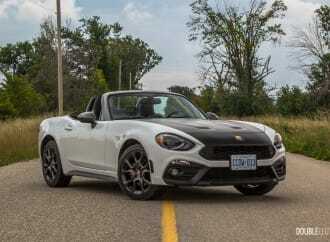 Nearly 50 years after its introduction, the new 2017 Fiat 124 Spider continues to be a gorgeous sports car willing to take on all of life’s twists and turns.